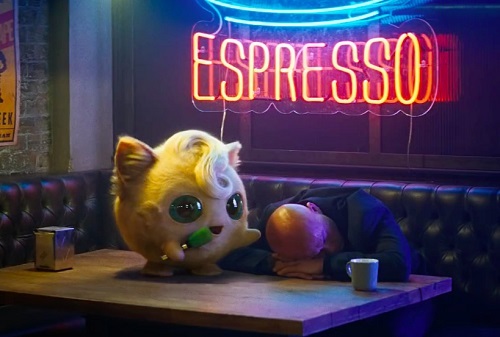 The world of Pokémon comes to life and you're going to catch 'em all at the premiere in New York! 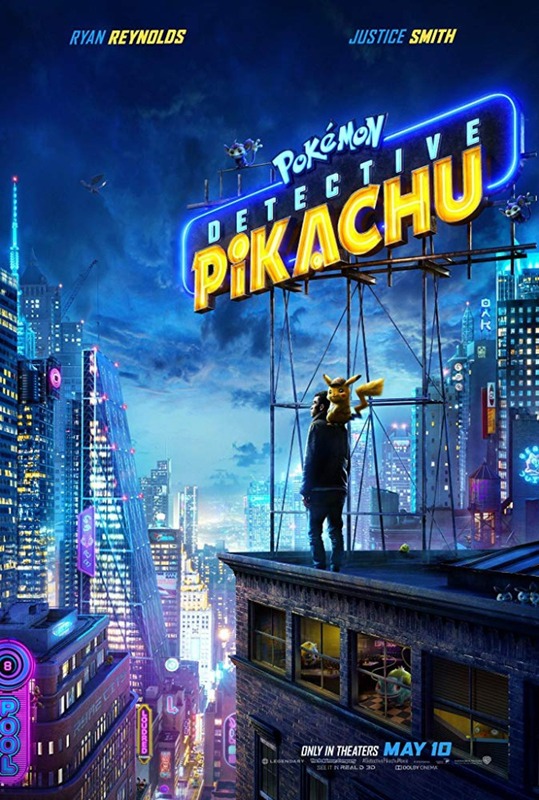 One lucky winner will win a trip to the Premiere Screening of POKÉMON: DETECTIVE PIKACHU! Plus, we're also giving away a prize pack and (4) Fandango codes.